Before hitting the San Diego Comic-Con floor, Telltale Games released a brand-new trailer for The Walking Dead: The Final Season. The company was quick to throw out a press release along with footage that looks like we’re going to be seeing the end of Clementine’s journey, one way or another. Of course, it’s Telltale, so the end result for what happens to her will be in your hands. The company also offered pre-order discounts starting today and ending August 14th, along with a demo that will be available on July 20th. 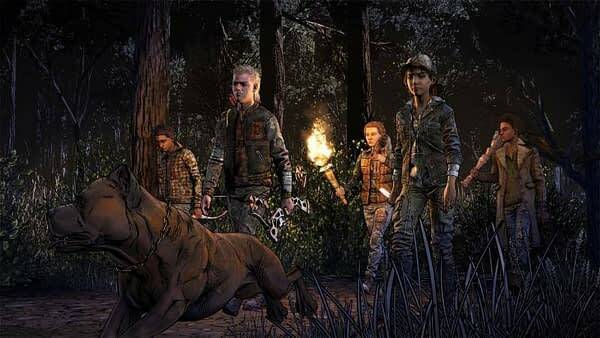 Check out the trailer and game info below as we wait for The Walking Dead: The Final Season to be released on August 14th for PC, PS4, and Xbox One.